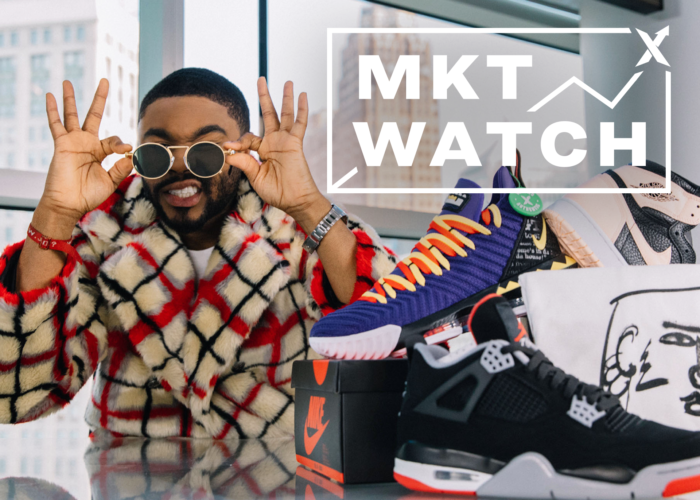 On this week’s episode of StockX MKT Watch we cover the BAPE x adidas Ultra Boosts and apparel, the return of the Jordan 6 Infrared, and much more! 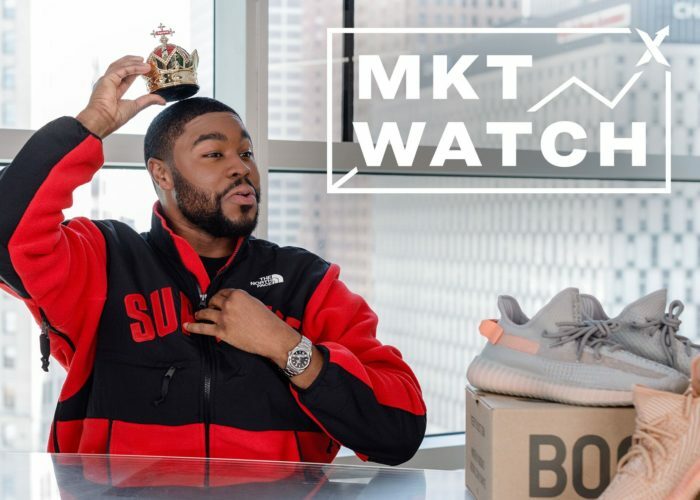 On this week’s episode of StockX MKT Watch we cover the BAPE x adidas Ultra Boosts and apparel, the return of the Jordan 6 Infrared, and much more! 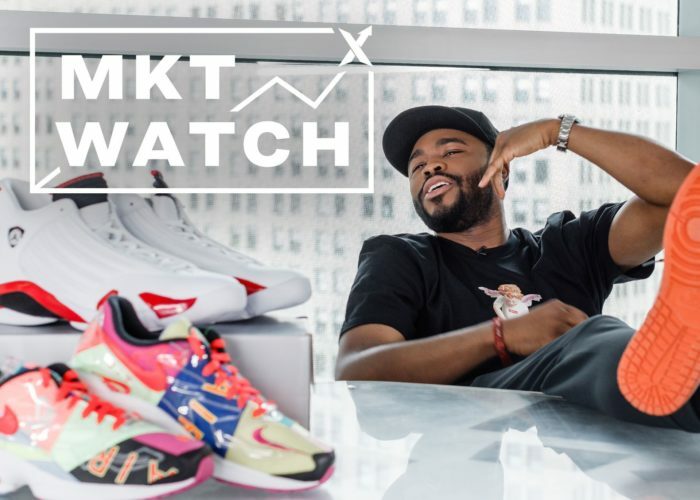 Make sure to subscribe to StockX on YouTube to catch MKT Watch every week. Did you cop anything from the Heron Preston x Nike collection? 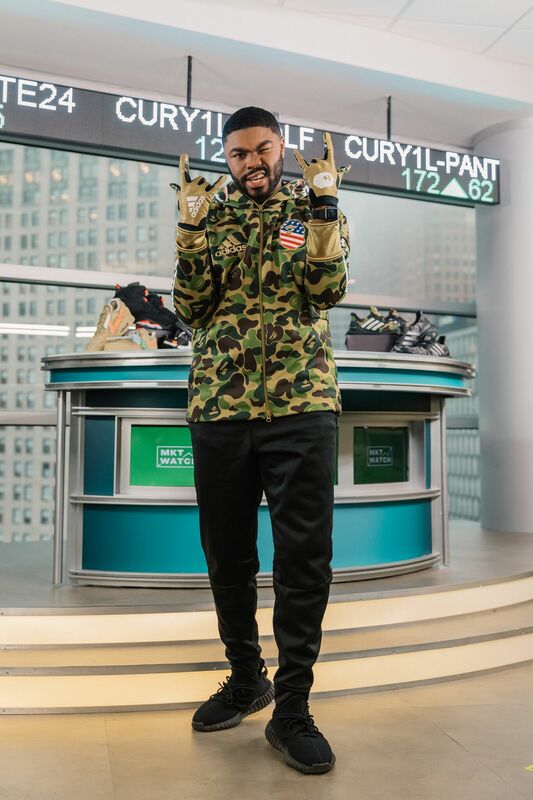 Any luck on the BAPE Ultra Boosts? Are you looking to score on the upcoming Jordan 6 Infrared release? Let us know in the comments below on Youtube!